You are experiencing an unprecedented expansion into a new reality and a dimensional shift into a new state of being. There are no ancient books, no rulebooks, no manuals or procedures, no record of how to do this thing, because it has never been done before. 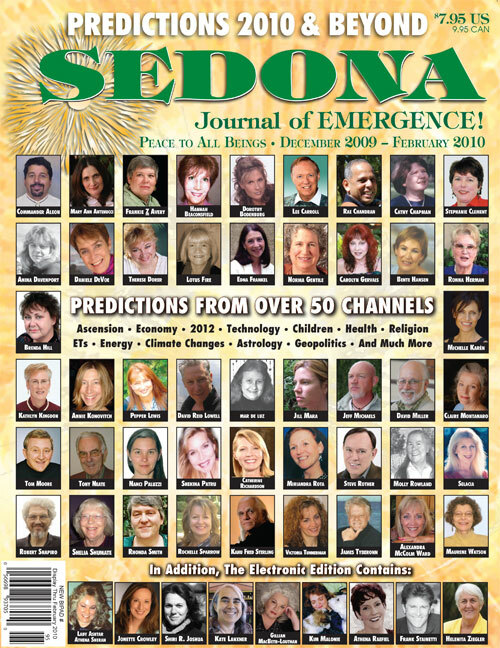 So light-beings, through their channels, explain this process and offer guidance and spiritual techniques to help you learn to feel and express love and benevolence and to encourage you to change your behavior to ensure that the Earth remains habitable while you expand into your natural self and awaken to your natural talents and abilities.